REUTERS — Fox News has reached a $20 million settlement (all figures U.S.) of former anchor Gretchen Carlson's sexual harassment lawsuit against the network's former chief, Roger Ailes, a source familiar with the situation said on Tuesday. Ailes, a former political consultant who founded the conservative news operation in 1996, left Fox less than three weeks after Carlson filed suit, taking a $40 million severance package. Other women who had worked for him came forward with allegations of harassment after Carlson's suit. Ailes was the only defendant in the suit and a Fox spokesman said his contract indemnified him from employment-related claims, which is why the company is settling on his behalf. A statement from 21st Century Fox said, "We sincerely regret and apologize for the fact thatGretchen was not treated with the respect and dignity that she and all of our colleagues deserve." Fox News is still fighting sexual harassment claims in New York state court. Andrea Tantaros claims was taken off the air in April in retaliation for rebuffing Ailes' advances and complaining to top officials at Fox News. Fox News characterized Tantaros as an "opportunist," who was taken off the air for writing a book without permission. Ailes, 76, who worked on the presidential campaigns of Richard Nixon, Ronald Reagan and George H.W. Bush, became one of the most powerful forces in journalism and politics as the head of Fox News. He reportedly has been advising the campaign of Republican presidential candidate Donald Trump and continues as an informal adviser to Rupert Murdoch, executive chairman of 21st Century Fox. In his resignation letter, Ailes did not indicate he had done anything wrong. 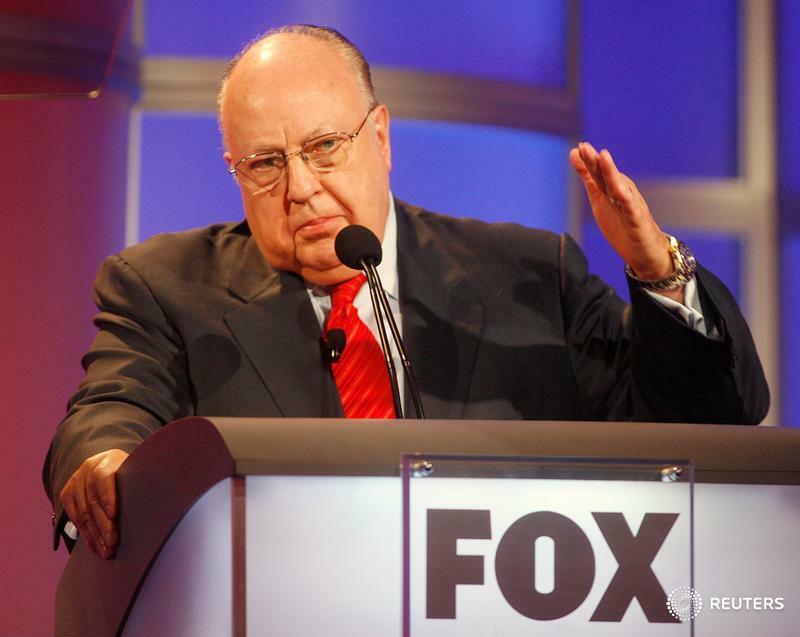 He previously denied Carlson's allegations as well as those of star anchor Megyn Kelly.